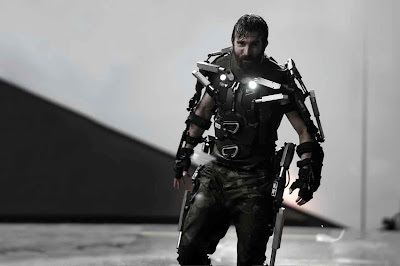 Home / Columbia Pictures / Elysium / Jodie Foster / Matt Damon / movie / Neill Blomkamp / Sharlto Copley / Sony Pictures / Sharlto Copley, a Cold-Blooded Mercenary in "Elysium"
Sharlto Copley, a Cold-Blooded Mercenary in "Elysium"
“He’s ex-Special Forces, now a gun-for-hire operative, a professional soldier who works on Earth for the elite of Elysium,” explains Blomkamp. In the film, two classes of people exist: the very wealthy, who live on a pristine man-made space station called Elysium, and the rest, who live on an overpopulated, ruined planet. The people of Earth are desperate to escape the crime and poverty that is now rampant throughout the land. The only man with the chance to bring equality to these worlds is Max (Matt Damon), an ordinary guy in desperate need to get to Elysium. With his life hanging in the balance, he reluctantly takes on a dangerous mission – one that pits him against Elysium’s Secretary Delacourt (Jodie Foster) and her hard-line forces – but if he succeeds, he could save not only his own life, but millions of people on Earth as well. 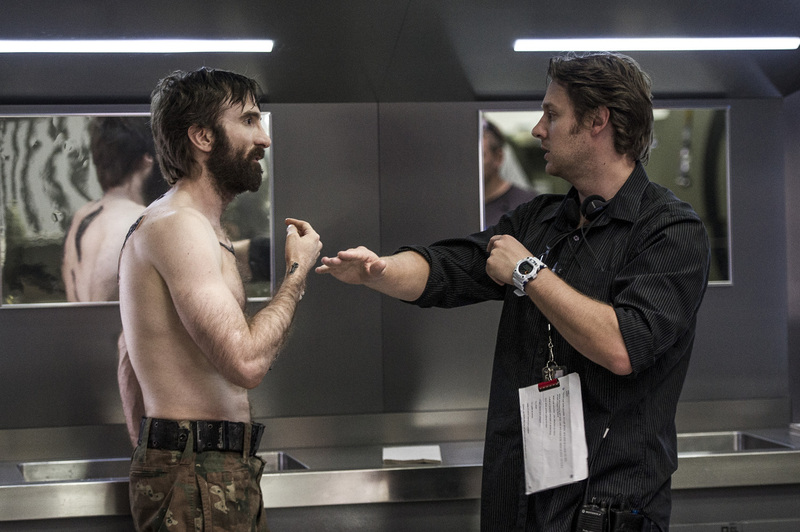 Sharlto Copley is a South African actor, producer and director who has produced and co-directed short films which have appeared at the Cannes Film Festival, as well as commercials and music videos. 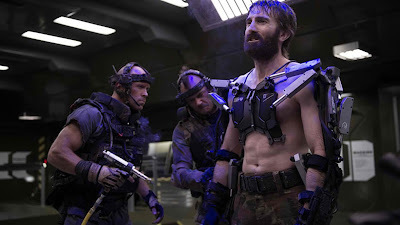 He made his on screen debut as Wikus van de Merwe in the Oscar®-nominated science fiction film “District 9.” He is best known for his role of H.M. Murdock in the 2010 adaptation of Fox’s “The A-Team” for director Joe Carnahan. Poised to have a breakout year, Copley also stars in several other upcoming films including Disney’s “Maleficent” (with Angelina Jolie) as the male lead. 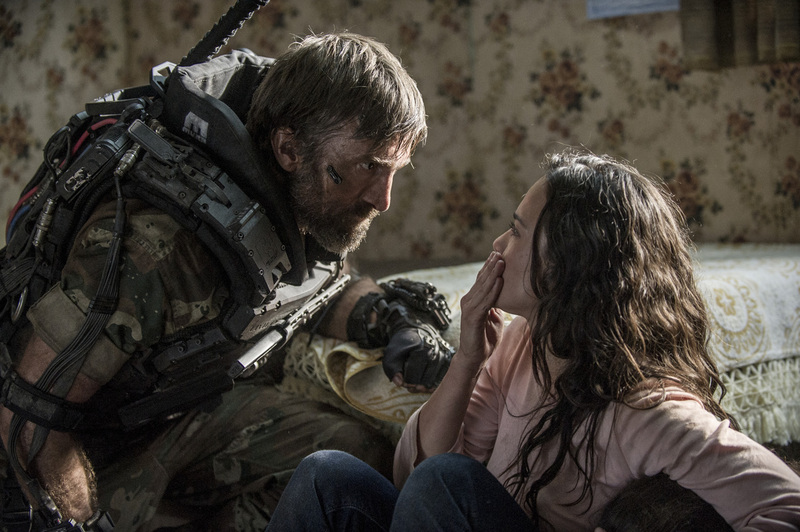 Opening across the Philippines on September 4, “Elysium” is distributed by Columbia Pictures, local office of Sony Pictures Releasing International.